We travel the world to find the latest trends and most beautiful scents. We never rest in our commitment to bring the world's newest, freshest fragrances for body, hand and home. 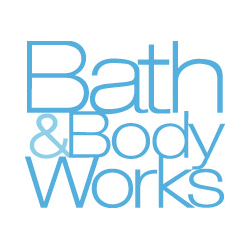 Visit Bath & Body Works today at London's premier shopping destination, CF Masonville Place.